Bom dia!!! Finalmente consigo mostrar-vos as minhas novas almofadas. São da SNAPMADE e completamente personalizadas por mim. Já há muito que queria umas assim com frases, para combinar com a minha almofada preta e branca que tenho atrás, que já agora se alguém quiser saber é do IKEA. Gosto muito da SNAPMADE porque podem personalizar imensa coisa, desde t-shirts a capas de telemóveis. Agora, planos para o meu Domingo. 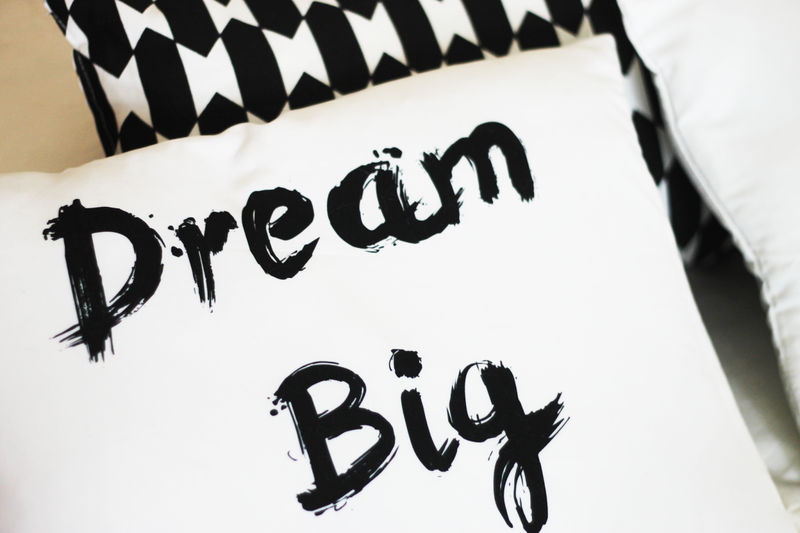 Lembram-se DESTE post com 5 coisas para fazer num lazy sunday? É isso mesmo, tenham um bom Domingo! Good morning! 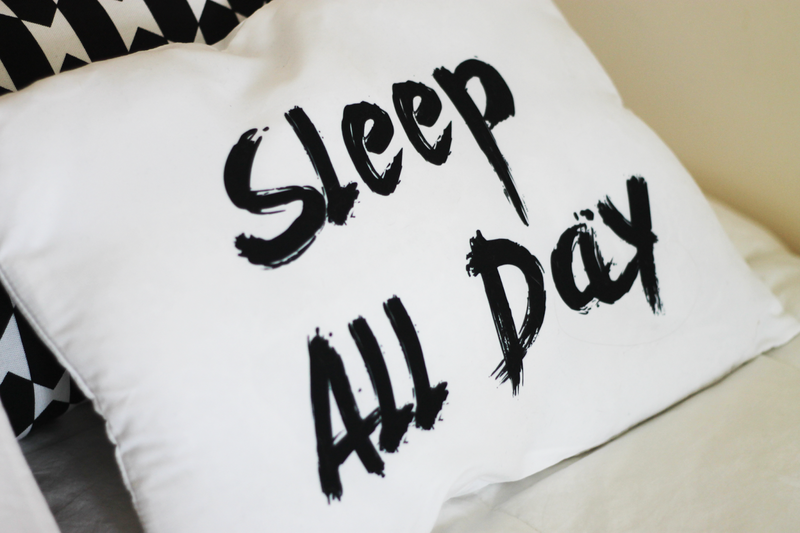 Finally I managed to show you my new pillows. This ones are from SNAPMADE and they were completely personalized by me. 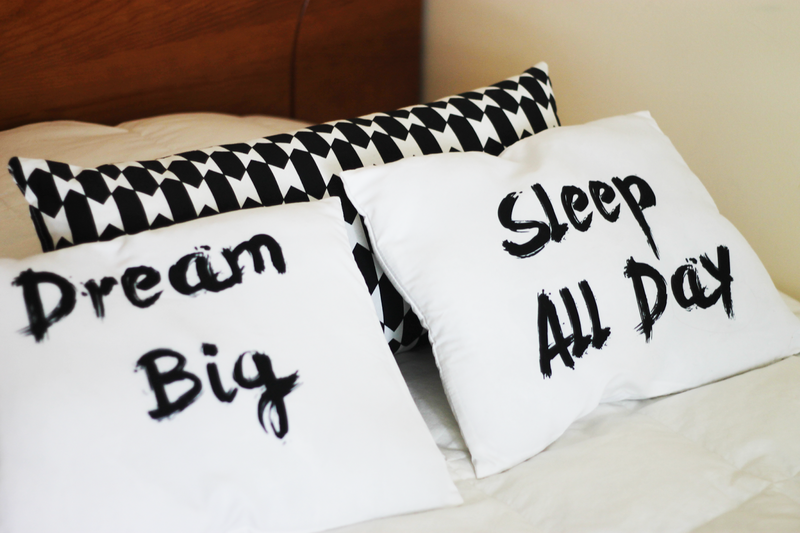 I really wanted some pillows with this kind of quotes to match with my black and white pillow that is behind, that by the way is from IKEA if you want to know. I really like SNAPMADE because you can personalize so many things, from t-shirts to phone cases. Now, my Sunday plans. Do you remember THIS post about 5 things to do on a lazy Sunday? That's it, have a good Sunday! Helena :) As almofadas são super giras !! :) Adorei!! !